This Hotpoint WK30MUM0UK kettle combines contemporary design with advanced technology. 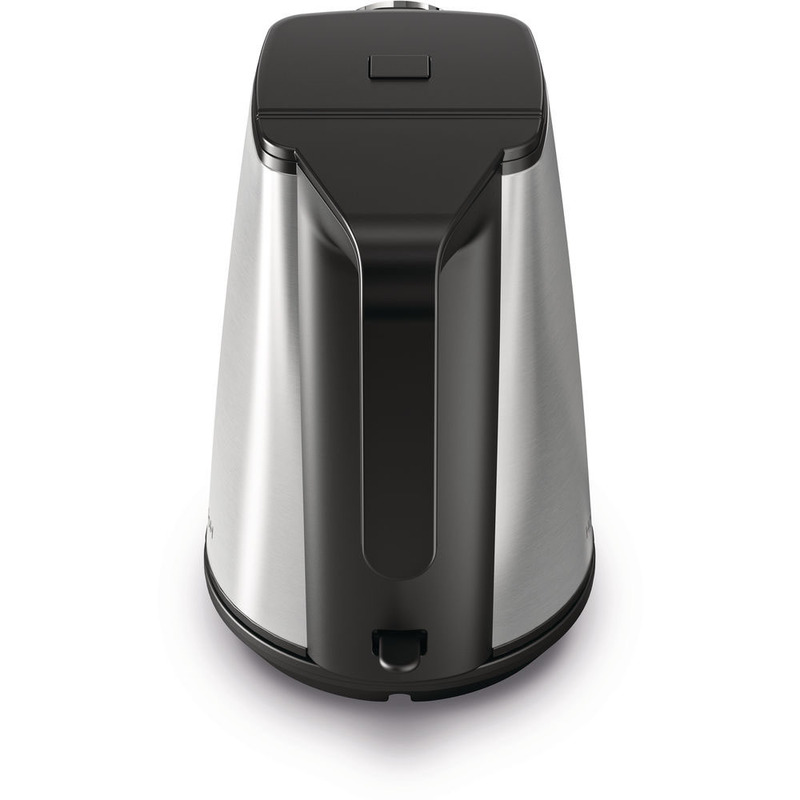 The 1.7L kettle sits on a 360° rotating base and is easy to fill with a push open button. A filter prevents the build-up of lime scale and a water level indicator displays the contents of the kettle clearly. The kettle delivers a quick boiling speed and features boil-dry protection for maximum safety.